For , an all-around awesome person!! 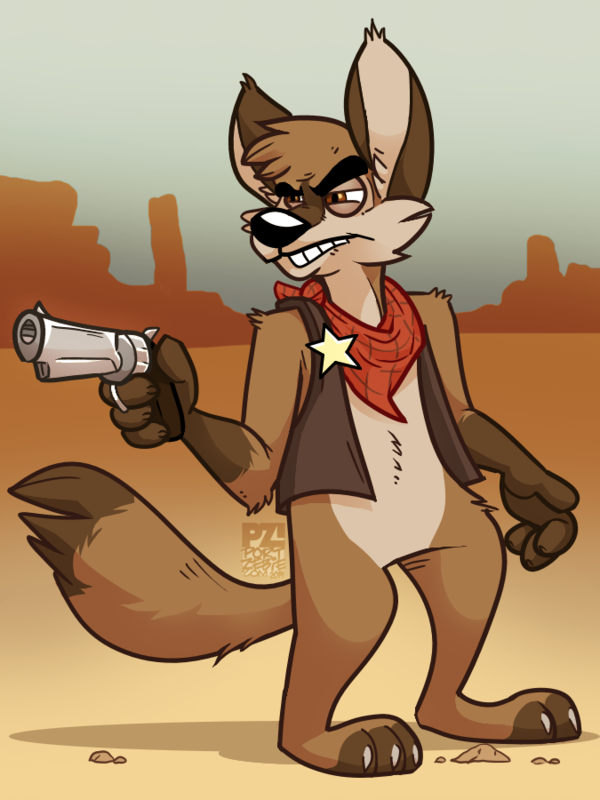 Go read her brand-new webcomic featuring this effervescent coyote sheriff right now, it's pretty great!! 371 users active in the last hour; 2819 users active in the last day.